Destiny 2’s second expansion will release in May. Game director Christopher Barrett tweeted earlier today confirming the date would coincide with beginning of Destiny 2 season 3. Here’s everything Bungie have planned in future Destiny 2 updates. 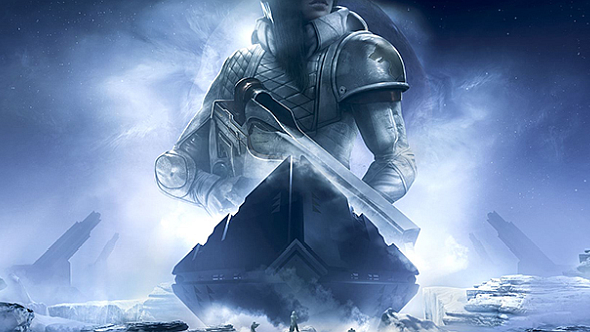 It seems that the intention was to announce that as part of the roadmap, but Barrett says the information “wasn’t entirely clear from today’s development roadmap.” Neither Barrett nor community manager DeeJ directly referred to the new expansion by name, but the title ‘Gods of Mars’ has been seen in two seperate leaks, on both the Xbox and PlayStation Network stores.